UCL Undergraduate Preparatory Certificates (UPC) are intensive and challenging foundation courses for international students whose home qualifications do not allow direct admission to UCL undergraduate degrees. Taught on campus in central London, the UPC provides students with essential academic and language skills, knowledge and support to progress confidently and smoothly onto an undergraduate programme at UCL or other top UK universities. UCL Undergraduate Preparatory Certificate for Science and Engineering (UPCSE) is for students aiming to study degrees in Engineering, Life Sciences, Mathematics and Physical Sciences or Medical Sciences. UCL Undergraduate Preparatory Certificate for the Humanities (UPCH) is for entry into Arts, Business and Mathematics-related degrees, Humanities or Social Sciences, including Economics and Law. There is also an option to study either course with Architecture for students intending to apply to Architecture degrees. The UPC international foundation course is suitable for international students whose home qualifications do not allow direct admission to UCL undergraduate degrees. UPC courses are not suitable for international students completing their secondary education with qualifications which allow them direct entry onto a UCL undergraduate degree programme (e.g. with the full IB Diploma or A levels). Please view UCL's Undergraduate Prospectus to check which qualifications are accepted, by degree programme. UPC applicants who require a visa to study in the UK, must have an IELTS for UKVI taken at a test centre approved by UKVI. You need to fulfil the minimum English entry requirements for the course before you can receive an offer. If you do not require a visa you should provide an English language qualification recognised by UCL. You will hold excellent grades as demonstrated on school transcripts. Please see academic requirements by country. All students entering UCL (and other UK universities) should meet the General Entry Requirement (GER) for mathematics, which is normally achieved at high school. For many UCL degrees, the required level is GCSE grade C/5 or equivalent, although some programmes may specify higher requirements; e.g. Arts and Sciences BASc, Law LLB, Psychology with Education BSc and Social Sciences BSc currently specify grade B/6 or equivalent. If you do not take UPC mathematics, you should ensure your end of high school mathematics grade meets the relevant GER. Please refer to the Entry Requirements section on individual degree course pages in the online prospectus or contact us for further advice. The modules offer the opportunity for a highly intensive study of topics aimed at rapidly advancing your subject knowledge. The modules will develop critical and analytical skills which are transferable between many disciplines and are fundamental to successful study at university. You will also benefit from exploring connections between different UPC subject modules. Sample UPC timetables provide a guide to the structure of the course. This module develops your critical thinking ability. UPCSE students take Science & Society and examine the ethical, social, environmental and technological implications of various scientific issues. UPCH students take Academic Research: Approaches & Methods and explore fundamental approaches to knowledge in different disciplines and are challenged to reflect critically on how different subject areas and methodologies may relate to and inform one another. All UPC students undertake an individual research project in an area which interests and inspires you. This builds your confidence and independence in researching and presenting ideas. Former research areas for UPCSE students have included Genetic Engineering; Biofuels; Nanotechnology; and Robotics and Space Colonisation. Examples of topic areas that have been examined on UPCH include Aspects of Immigration; Gender Portrayal in Classical and Modern Art and Literature; and Geopolitics and International Relations. speaking skills (seminars and presentations). UPC students with a near native competence in English may study Arabic, Dutch, French, German, Italian, Japanese, Mandarin, Portuguese or Spanish instead of Academic English. The minimum level of English required for this is an IELTS for UKVI (Academic) score of 7.5 or equivalent. UPC applicants can discuss with the academic co-ordinator the opportunity to take a Modern Foreign Language in place of Academic English during the interview. Optional modules are selected according to the requirements of the undergraduate programme you are aiming for. If you wish to study a particular subject at university, you should select that subject as one of your two optional modules, or you should select the two modules most relevant to that particular degree subject. You should select optional modules that you are interested in as enthusiasm for the subject is a very important element in achieving success. You must choose your entrance tests subjects carefully, as the subjects you are tested in will form the optional modules of your UPC course. See our guide to selecting your UPC optional modules. You can contact the relevant UPC Administrator for advice if you are unsure about which modules to take. In addition to the two optional modules and the compulsory academic English module, all UPC for Architecture students will study the compulsory Visual Studies for Architecture and Academic Research: Approaches and Methods (VSAARAM) module. All UPC lectures, seminars, tutorials and practical laboratory sessions are delivered at UCL in central London. UPC students are registered as UCL students, providing access to all of UCL's and the University of London's academic, welfare, social and cultural resources. Throughout each term, you will have regular assessments (homework, personal research projects, reading or exercises) in each of your four modules. When you arrive, you will be issued with a calendar that provides an overview of the key assessments and deadlines over the course of the year. At the end of terms 1 and 2, you will sit an exam in each of your subject modules (and in Academic Research: Approaches and Methods for UPCH students) under exam conditions. These marks will contribute a small percentage towards your final mark. The term 1 exam is particularly important for your UCAS application, as it will provide Admissions Tutors with an indication of your likely progress. Final exams are held at the end of the course in June. After the course, you will receive a transcript which will present your marks for each module and the overall mark you have achieved. You will be taught by a number of UCL-appointed subject lecturers who specialise in teaching international foundation students. All UPC teaching staff are highly qualified and experienced in their subject areas, many of whom have also worked in industry and/or abroad. External examiners have stated that the teaching is of a high standard and is delivered by qualified, enthusiastic, competent and experienced teachers. 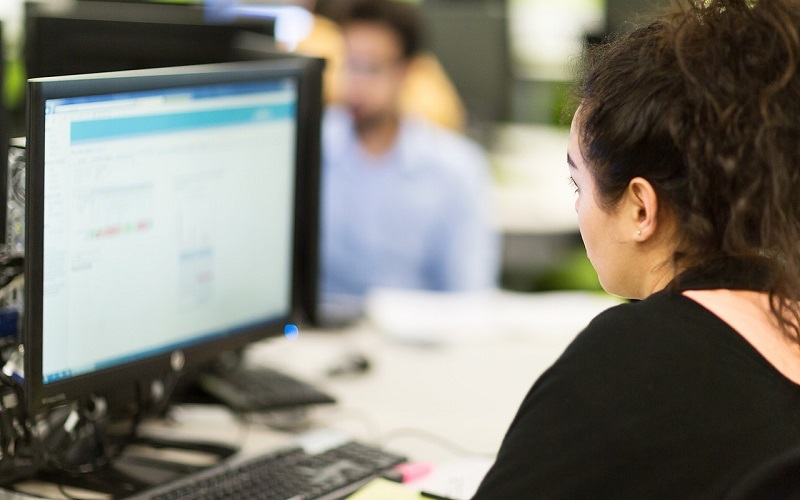 Course fees include the costs of all course tuition (including some course books), access to the UCL IT network with Internet and e-mail facilities, borrowing and research rights at UCL libraries. Details of how to pay your fees can be found in the application process. During the course, you will be invited to attend regular trips and outings to places of interest in and around London for social and academic purposes. As far as possible, the cost of these trips is covered by the Centre and you will be given information in advance about likely travel, food and any other costs that may need to be covered by you as part of the activity. For example, there is a £75 charge for trips during the Reading Week in term one. In addition to paying your tuition fees, you will also need to consider how you are going to meet your living costs while you are studying. Funds will be required to cover the costs of your accommodation, food and travel, as well as other costs associated with your studies, such as books, and everyday life, such as clothes and entertainment. Estimates of how much money you will need may vary considerably, as the lifestyles and circumstances of individual students differ. For a single, undergraduate student studying for a calendar year, an estimated average would be in the region of £387 per week. This should be considered only as a guide; some students may find they can live within this allowance, yet others may find it insufficient to meet their expectations. All students should be aware that they will probably incur initial expenses, such as a deposit for accommodation and purchase of books. International students may also need to buy clothing suitable for the British climate. More information can also be found on UCL International Student Support webpages. Unfortunately, there is no scholarship that you could apply for via UCL while undertaking the UPC. However, UCL does offer two UCL UPC progression scholarships for undergraduate degree study. 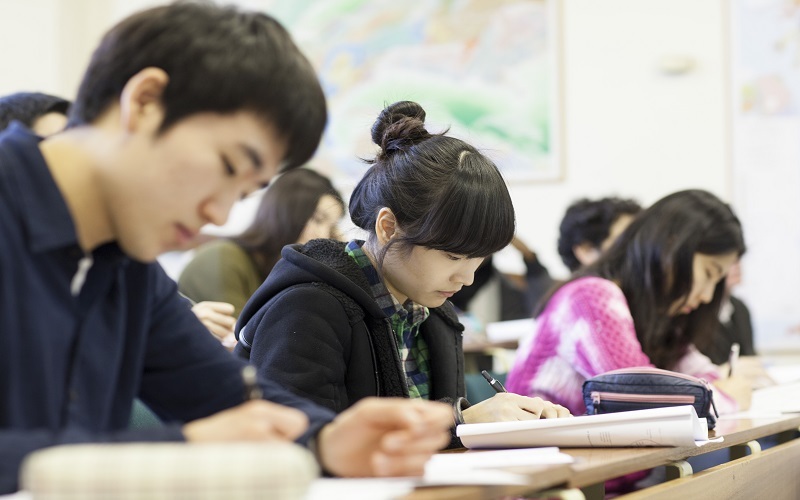 The Undergraduate Preparatory Certificates finish on 30th June 2020. Course dates include examination results and additional course administration, where necessary. Tuition and course examinations end no later than the 19th June 2020. All dates are subject to change. Find out how you can apply for the Undergraduate Preparatory Certificates, including the documents you will need to submit, how to pay, entrance tests, interviews and accepting your offer. On average 50% of UPC graduates remain at UCL for their undergraduate degree each year; 30% progress to other leading UK universities including: Oxford, Cambridge, Imperial College London and LSE. 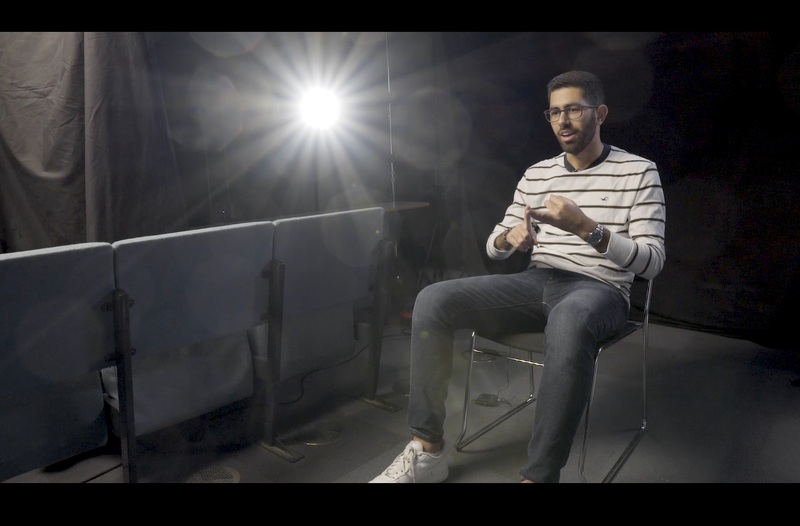 Watch videos and read interviews with former UPC foundation students and hear what they thought about the course, how it helped them progress to their undergraduate degree and meet people from all over the world. 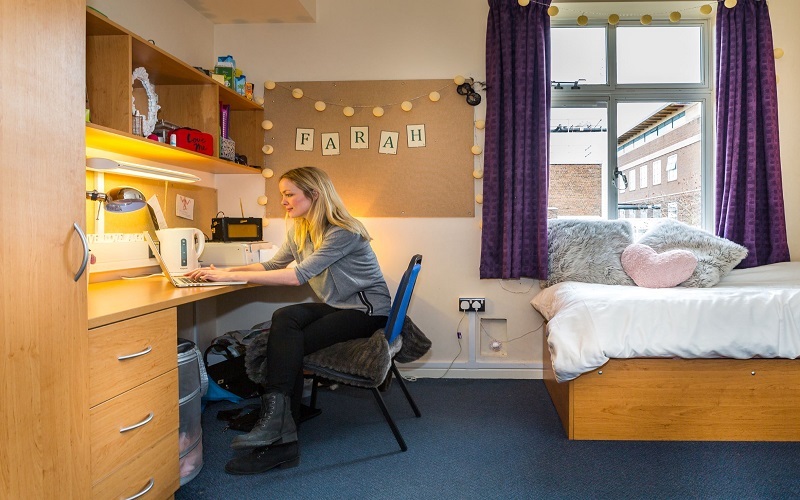 A number of different types of accommodation are available to UCL CLIE students, the majority of which is within 10–30 minutes’ walk of the main campus.